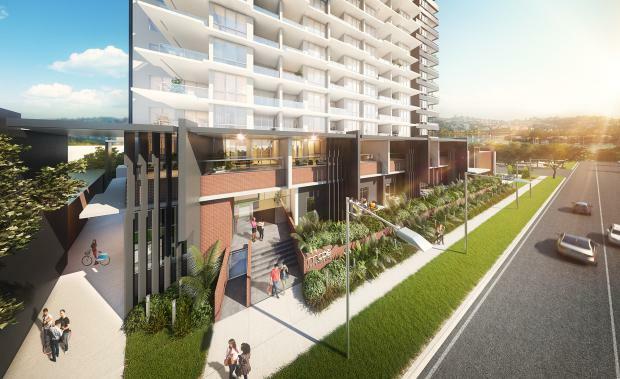 Residential developer Devine Limited has reported its first half result, with strong operating cash flows and a significant reduction in debt as it shifts focus from a possible sale to driving earnings growth. The company said the first half performance had established a solid foundation to achieve its full year guidance for profit before tax of between $10 million and $13 million. The Directors expect to pay a dividend on achieving this full year profit outcome. The underlying net profit before tax of $2.7 million for the six months to 30 June 2015 excludes the results of the company's discontinued housing business, restructuring costs and costs incurred as part of the terminated company sale process. The company continues to build a growth-ready balance sheet with $28 million of debt retired during the half delivering a significant reduction in gearing, now at 7% as at 30 June, 2015. The debt reduction outcome was primarily enabled by a positive operating cash flow of $31.4 million. The Company has extended and renegotiated its primary debt facility with ANZ Banking Group. The continued strong cash flows will enable the removal of the requirement for a corporate guarantee from the company’s majority shareholder CIMIC. The extended debt facility is in place until August 2016. The result was achieved on the back of total revenue of $146.5 million derived from 403 land settlements, the ongoing delivery of the company’s major commercial construction workbook, and a number of housing starts as it completes its project home workbook. Managing Director and CEO David Keir said the strong operating cash flow was a result of substantial land settlement volumes and progress on a number of projects by the Company’s major construction business Devine Constructions. “Cash flow is forecast to remain strong for the foreseeable future,” Mr Keir said.